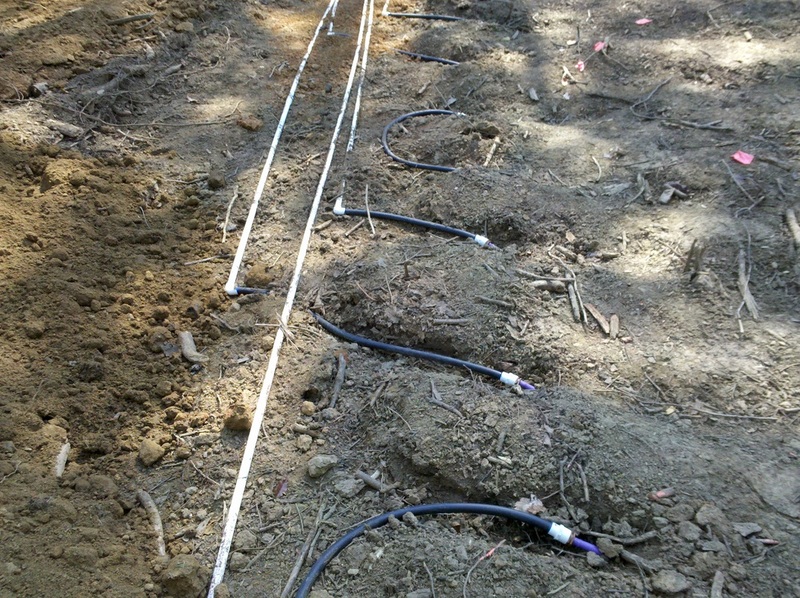 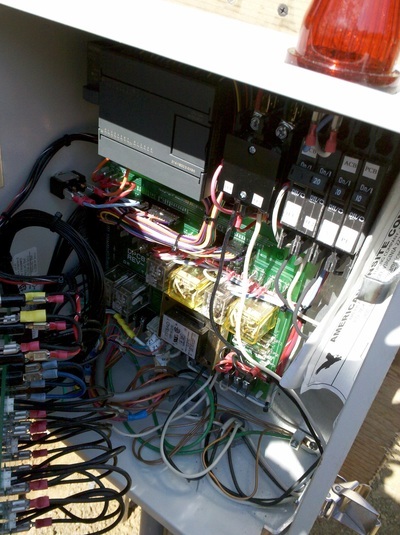 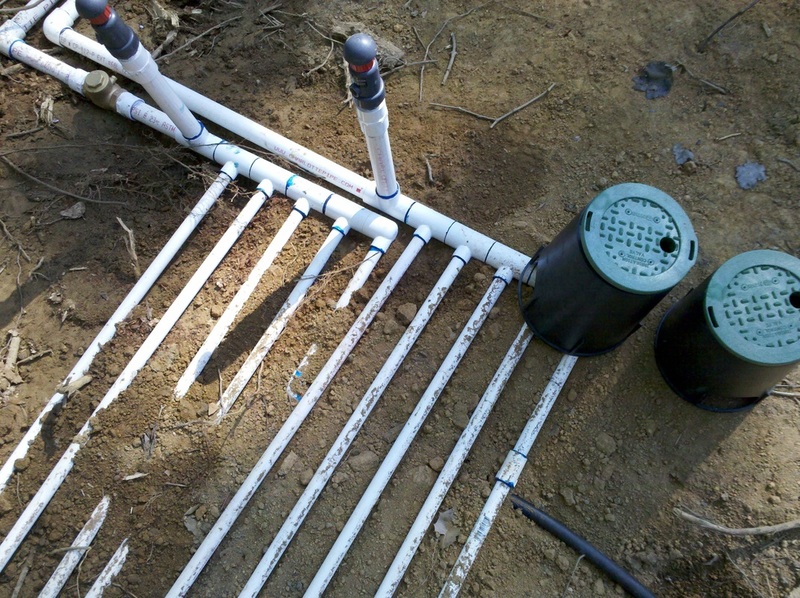 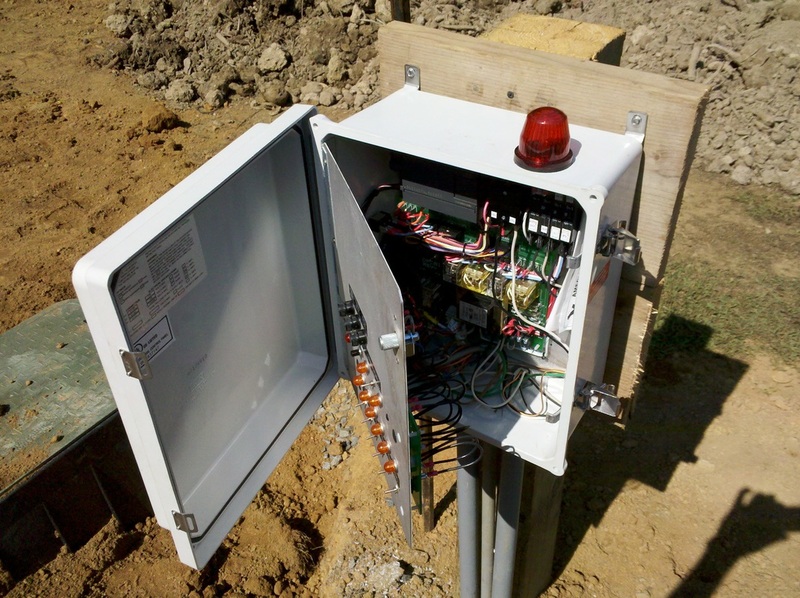 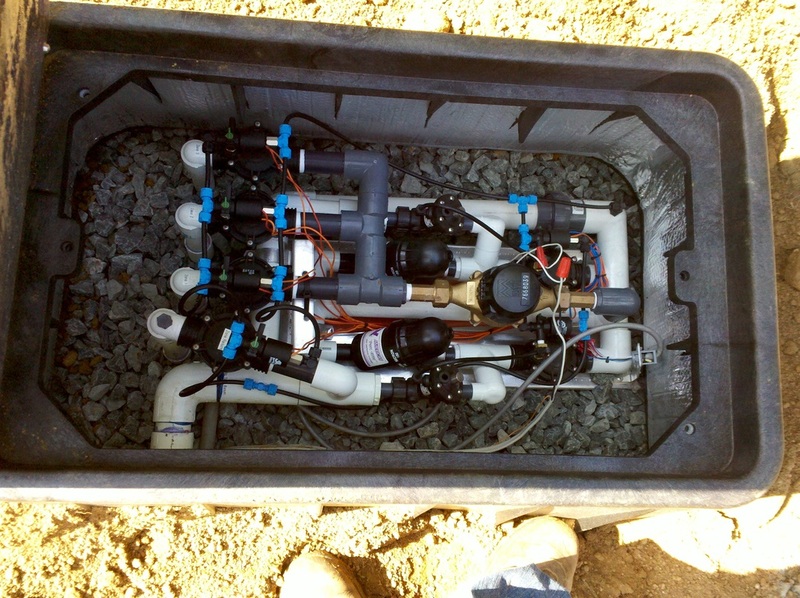 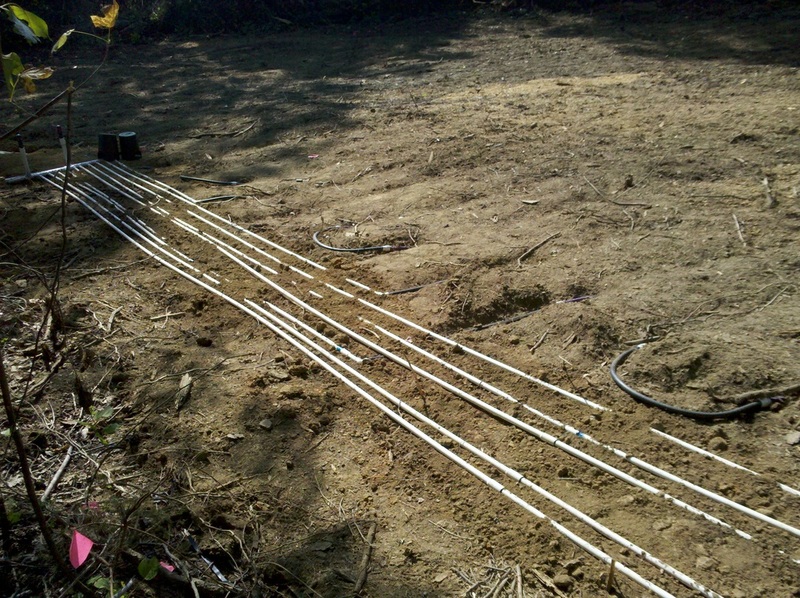 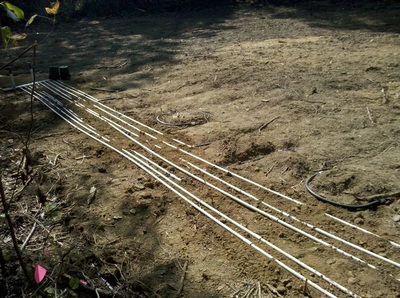 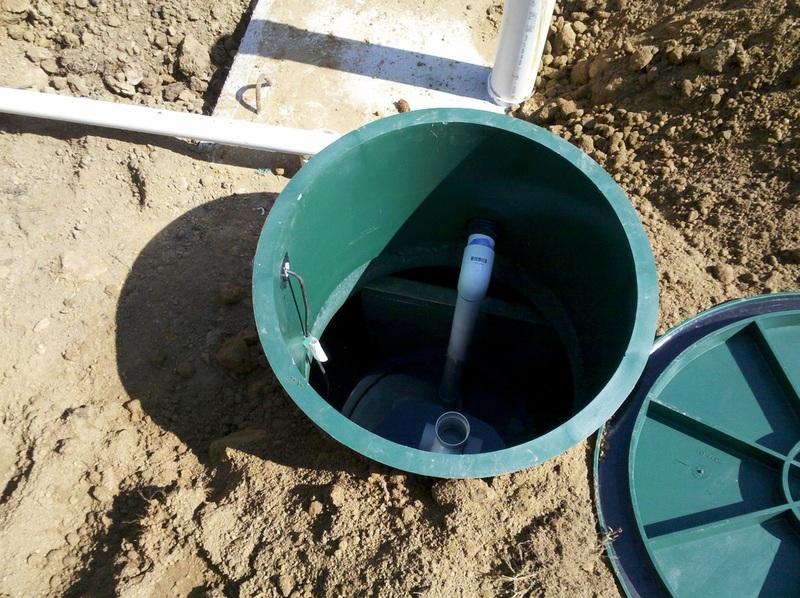 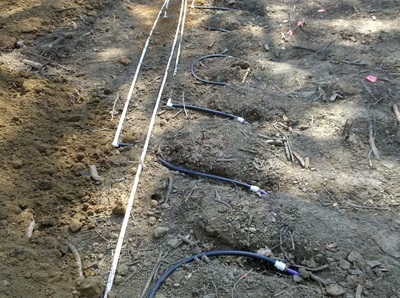 Below are some pictures for the American Manufacturing Drip System we installed in Stafford, VA. 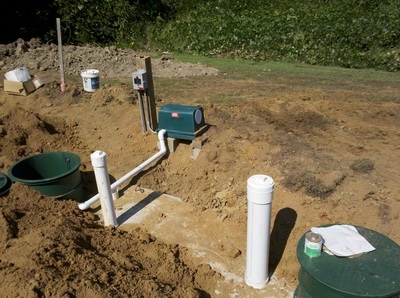 This is another "alternative" septic system which meets the needs of many customers who cannot install a conventional system. If you need an alternative septic system, you can trust that Garcia Excavation Services to install a professional, high quality septic system for your home.